I grew up in East Germany. In my twenties, I studied at university, traveled, lived in an yoga ashram for two years and worked in an office as an online marketing manager. I met my husband and we moved to Sweden. Now, we live near pine woods and meadows by the ocean. 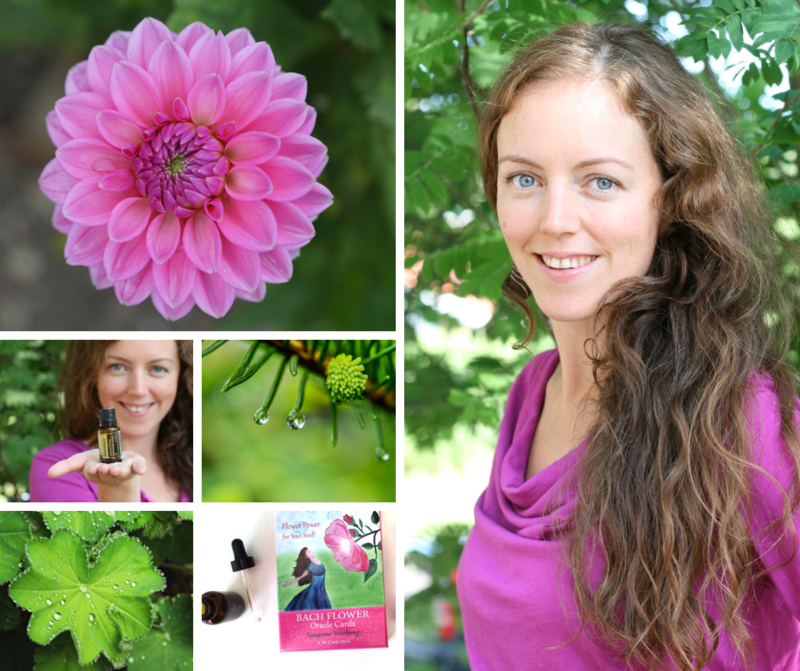 Here, I find inspiration and peace to share about essential oils and help others to live an abundant life. Long version: My way to happiness. In Peru I worked with shamans and sacred plants that showed me that I am one with the universe. In Germany, while studying cultural anthropology at university, I learned a lot about homeopathy and Bach Flowers and especially the Bach Flowers helped me to peel of layer after layer of fear and false beliefs. I was so grateful for this, that I started to share the Bach Flowers with others, doing consultations and diving deeper into them. 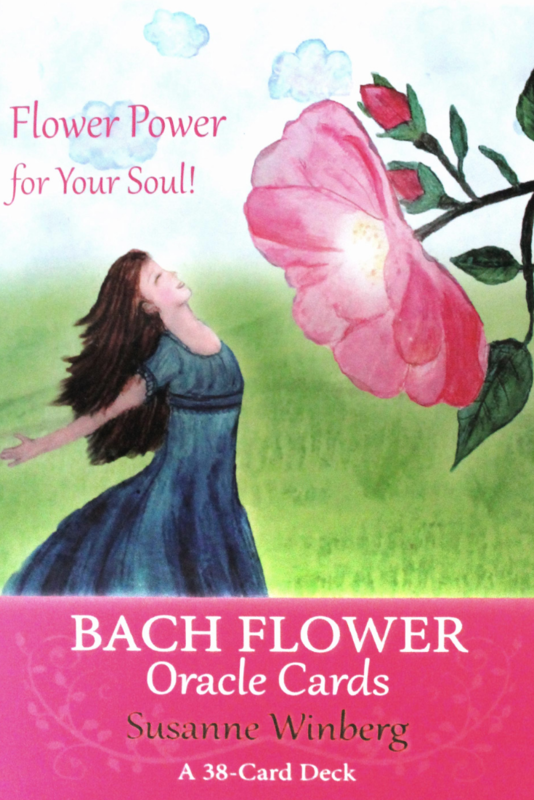 I created the Bach Flower Oracle Cards when I was pregnant with my first daughter after I moved to Sweden with my husband. The idea for the deck came naturally to me because I love working with the Bach Flower essences and wanted to have the positive and powerful message of the flowers visualised. Since I didn't find a card deck that suited me, I created my own. Many visitors of my website: www.bach-flowers-online.org gave me such positive feedback, that I decided to publish them. 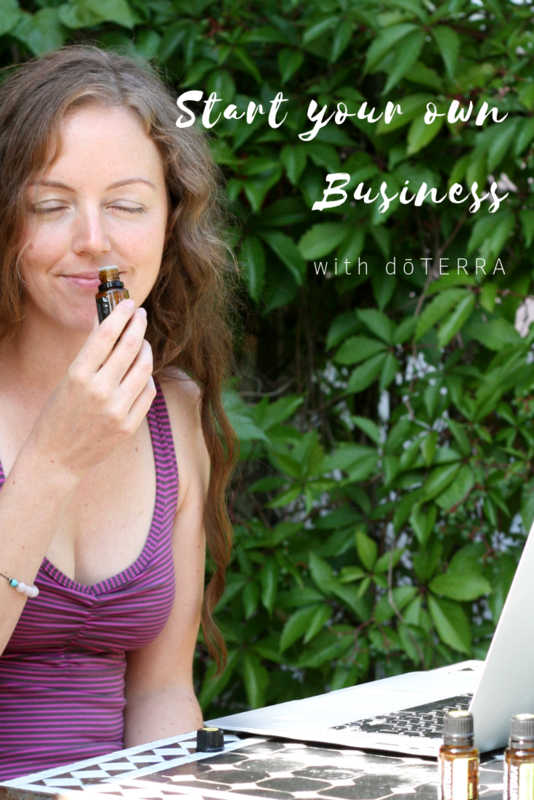 It was only two years ago that I was introduced to high quality essential oils by a friend. Smelling oils that are very pure and have a high vibration opened new doors for me. I knew that I could work with them for deep healing as well. I was also amazed at how they work for my whole family when it comes to keeping us healthy and emotionally balanced. My true love for essential oils comes from their impact they have on my energy field. Just like with the Bach Flowers I noticed how they have the power to re-align me to my higher self, washing away layers after layers of misconception. The inner peace, the grounding and the trust in myself that I learned through them, I do not want to miss anymore. They are gifts from nature and I gladly let them into my home and heart. Of course I have to share these treasures with everyone open to live a life in alignment and flow. 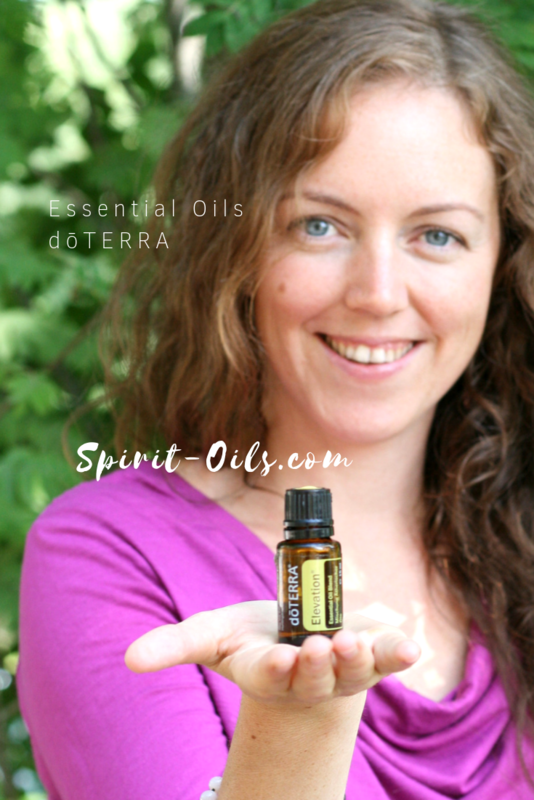 Now, I am a Wellness Advocate for doTERRA essential oils. That means I get to do all the things I love: connecting, sharing essential oils, teaching about their powerful effects they have on body and mind, being creative, doing business coaching, giving readings and most importantly bringing the plant medicine to the people in need. I had no idea that I could combine all that and make a living. It’s incredible where life takes you when you are open to follow that what lights you up! Thank you for being here and letting me share this with you!